Curious as to what we have been up to? We invite you to explore the main pursuits of our Mission, and hopefully along the way, you’ll see something that you never knew existed in Buckhead! Part of Buckhead Heritage Society’s core mission is to collect and educate the community on our local historic resources. We collect, research, archive and promote this historical information to celebrate and learn from the past, and inform the future. We include Places, People and Events in this collection, and divide information into themes. As resources permit, we work to expand this important archive, and have worked with other historic preservation groups and academic programs, also using interns to make this available to the community. Future plans include expanded ways to access these resources, such as walking and driving tours by theme and neighborhood. Please help support our efforts to expand the Survey by joining and volunteering with Buckhead Heritage. 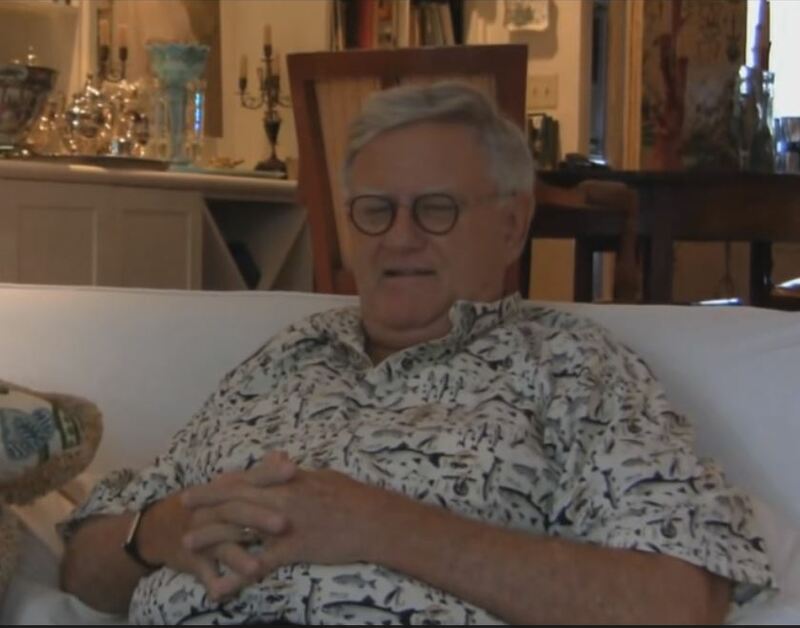 In 2009, Buckhead Heritage began recording oral history interviews in an effort to preserve personal recollections of the community’s history and evolution. We continue to record stories of Buckhead told by those who lived them so that future generations can have access to the knowledge and culture that preceded them. There are ten historic cemeteries in Buckhead. New Hope AME Cemetery and Sardis Cemetery are listed on the National Register of Historic Places, along with their respective historic churches. Mt. Olive Cemetery and Piney Grove Cemetery are historic African-American cemeteries, and Harmony Grove Cemetery also has some African-American burials. Buckhead Heritage spearheaded the creation of a Master Interpretive Plan for Buckhead that provides both a conceptual framework for a community-wide interpretive program and an action plan for implementation. The interpretive program envisioned–Buckhead StoryLines: Reimagined Historic Sites–will engage urban explorers in experiences that entertain, educate, and cultivate an understanding of Buckhead’s rich history. Buckhead Heritage Society provides a large number of services in support of the identification, education and preservation of historic resources in the Buckhead area. This includes research to support community members, other organizations and the press, along with a variety of programs to share what we learn. 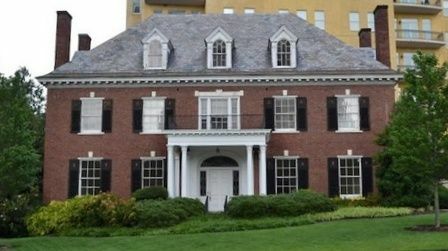 In the spring of 2012, the 2500 Peachtree Road Condominium Association applied for a demolition permit for the Randolph-Lucas House, a locally designated Historic Building. Buckhead Heritage subsequently worked with the Condominium Association, the City of Atlanta, and other partners to assist NewTown Partners in relocating the house to Ansley Park. The house was successfully relocated on November 8, 2013, and will be used as the private residence of the principals of NewTown Partners. Read more about the significance of the house and Buckhead Heritage’s efforts to preserve it.